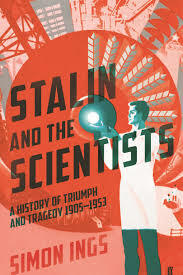 Stalin and the Scientists may be written for a very niche audience, but it presents a series of questions and challenges for everybody interested in scientific policy. This tale of hubris and mismanagement of biological research by the Soviet Union is not only a daunting insight in the life of public figures during the harshest years of the dictatorship, but also a commentary on the strategic importance scientific research can have on the economic and political hegemony of states. 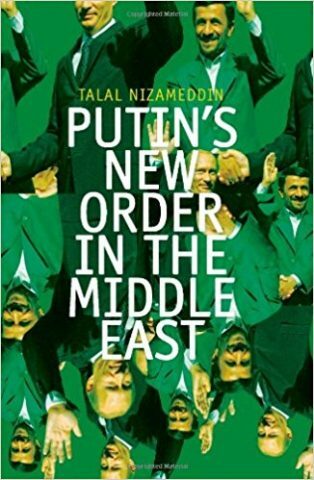 We're usually taught this lesson by analyzing the successes of American "Big Science", but it's maybe the failure of communist science which provides the most convincing cautionary tale on the topic: be it Stalin's unreal plans to transform Kazakhstan in a gigantic forest, or the long con of a geneticist aiming at creating the New Soviet Man, this book is a gripping and tragic lecture recommended for all those believing science can come to the rescue of politics.